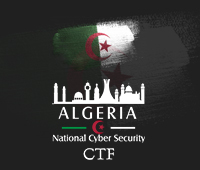 Algeria National Cyber Security CTF is a cyber-security competition where participants demonstrate their technical ability in cyber security field. 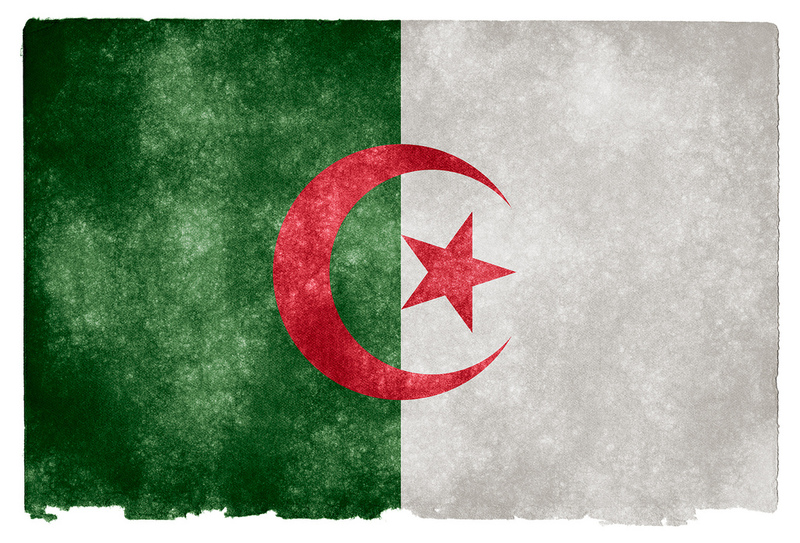 Algeria National Cyber Security CTF winners are eligible to compete in regional and international CTFs representing Algeria. The CTF will be a Jeopardy Style CTF where every team will have a list of challenges in different categories like Reverse Engineering, Web Security, Digital Forensics, Network Security and others. For every challenge solved, the team will get a certain amount of points depending on the difficulty of the challenge. The team who will get the highest score at the end of the day will be the winning team. Anyone who passed the qualification stage individually can participate without any adherence to the age or the nationality or the major. Number of Team members: 2-4 members with the below conditions. At least 50% of the team must be undergraduates in any Algerian university. At least 50% of the team must be holding the Algerian Nationality. Every Team should have a team leader who is responsible to build the team and contact to the organizers. Moving members between teams is allowed only two days before the competition. Although we prefer that undergraduates represent their universities but there are no restrictions on having members from different universities on the same team. The winning team of Algeria National Cyber Security Competition CTF will travel to Egypt ( fully covered flights and accommodation ) to represent Algeria at Arab Regional Cyber Security Competition CTF that will be held on 22nd Of September 2019.